This quick tutorial shows you the easy steps into booting into Safe Mode. 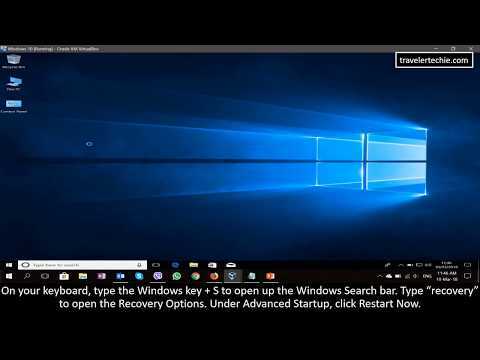 Type recovery on the Windows Search bar and press Enter to open the Recovery Options window. On the Choose an Option screen, click on Troubleshoot. Click Startup Settings, and then click the Restart button. On the Startup Settings screen, you can see a list of options. On your keyboard, press the number 4 for Safe Mode, 5 for Safe Mode with Networking, or 6 for Safe Mode with Command Prompt.